I like Michael Connelly’s books but I’ve never quite got into them in the same way as other readers. 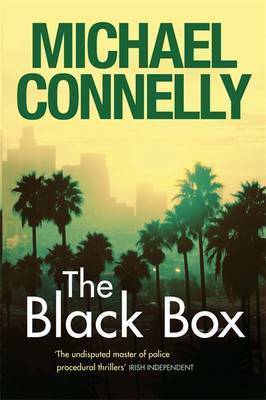 I think it’s because I came late to the Harry Bosch series and there seem an awful lot of them to catch up on. Glad you liked the book. I am always mesmerised by Bosch’s sheer focus and determination, and this book is no exception. I think the plot fell apart after he leaves LA & has some silly “action drama” in it, but he is still the best writer of crime fiction in the USA in my view. Thanks for the pingback Jose!